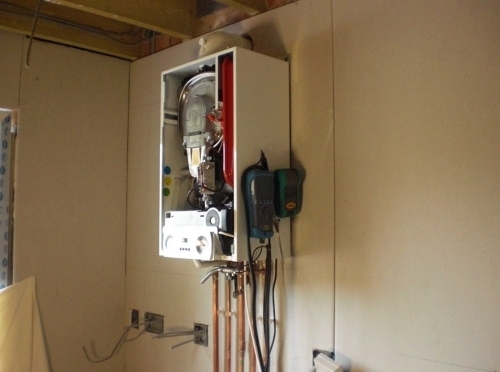 A conventional system has two water tanks in the loft, a large 'cold water storage tank' and small 'feed and expansion tank'. 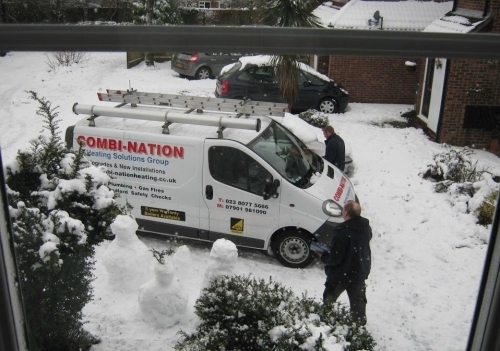 Combi's are now the best selling boiler type for gas central heating in Britain. They've been proven steadfast, reliable and tough. 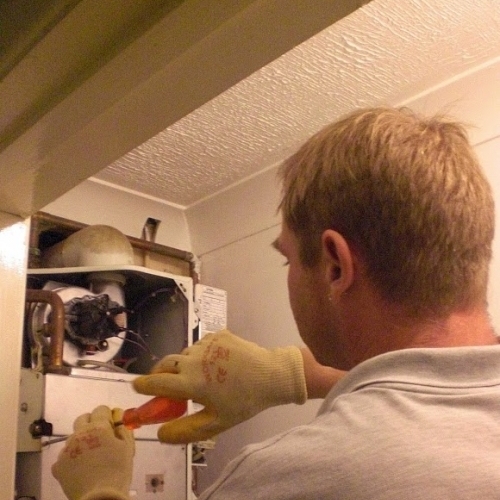 Some combis will settle snugly into an average cupboard, if not a cupboard could be built around the boiler after installation. They are economical to run and povide an endless supply of hot water. IF IT CARRIES GAS WE FIT IT! 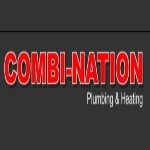 We at Combi-Nation install and disconnect all household gas appliances(cookers, hobs, fires, water heaters). We are a Corgi registered company, so rest assured, all gas work undertaken is notified to Corgi. This notification is essential to householders as the certificate issued is a requirement if you wish to sell or rent your property.